I think it’s fairly safe to say that pretty much everybody and their dog loved The Walking Dead–and it’s easy to see why. 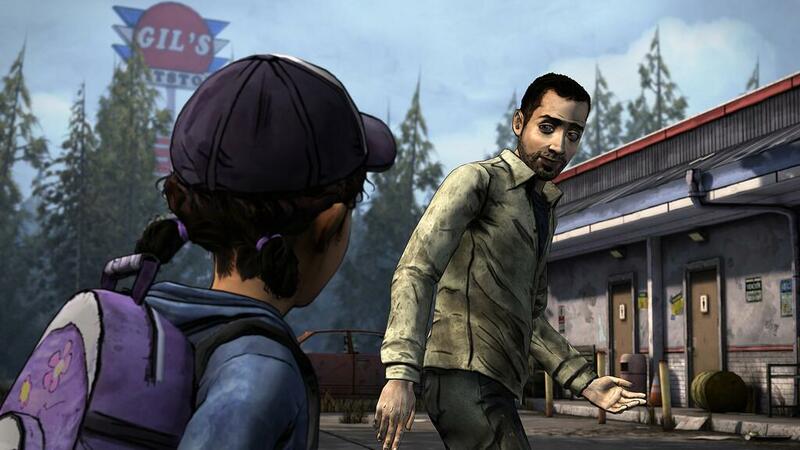 Telltale’s magnum opus presented gamers with one of the most morally complex adventure games in recent memory, full of richly human characters and choices that had real effects on the story. We’ve been eagerly awaiting the second season, and according to a tweet from Telltale, we won’t have to wait much longer. This month–as in, “within the next 30 days”–we’ll be rejoined with that adorable little Clementine. It remains to be seen how long a zombie-based franchise can survive in an increasingly zombie-fatigued world–but if any one deserves to keep going, it’s probably TellTale.